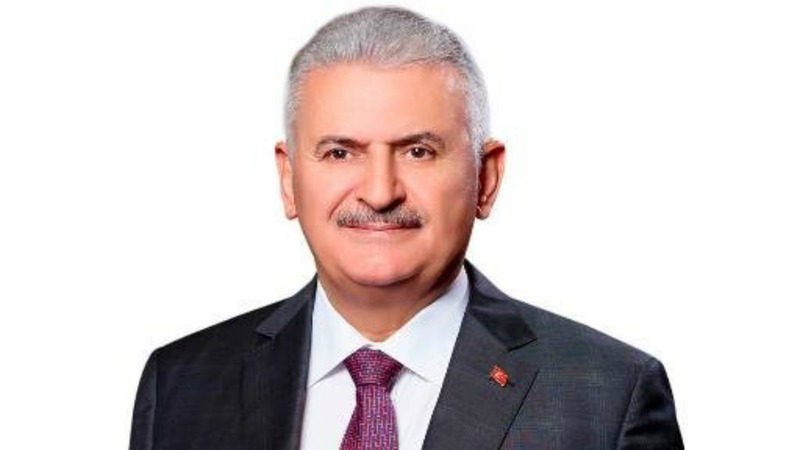 Turkey aims to clear its borders of Islamic State and other militant groups to prevent a new flow of migrants and will continue operations until the nation’s security is guaranteed, Prime Minister Binali Yildirim said on Friday (26 August). Yildirim also told a news conference that the outlawed Kurdish militant group PKK was behind Friday’s bombing of a police headquarters in Turkey’s southeast, the latest in a string of attacks that the authorities have blamed on the group. Eleven Turkish police officers were killed and more than 70 other people wounded when a suicide bomber exploded a bomb-laden truck near a four-storey police headquarters, the prime minister said. “It is one of the treacherous attacks carried out by the vile PKK terrorist organisation,” he added. Instead of a daring charge, Turkey is making a carefully calibrated entrance, as it has to balance and maintain relations both with the US and Russia, writes Stratfor. 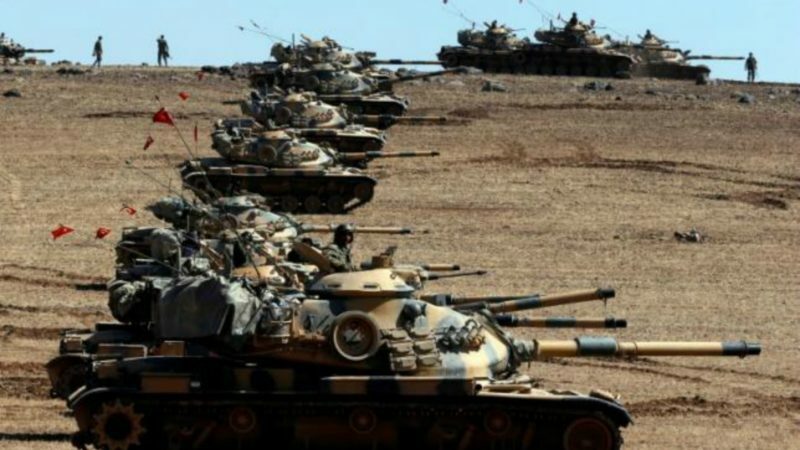 The attack came two days after Turkey launched an incursion into Syria against Islamic State and Kurdish militia fighters there. Yildirim also said that European allies needed to take more responsibility on the migrant crisis, adding that it was vital to finalise a migrant re-admission deal and visa liberalisation. Tensions between the European Union and Turkey over a migrant deal have been exacerbated by Turkish perceptions that Western allies reacted slowly to last month’s failed coup. Ankara has warned that Turkey could walk away from its promise to stem the flow of illegal migrants to Europe if the European Union fails to grant Turks visa-free travel in October. Fears are mounting in the European Union that its months-old pact with Turkey to curb migrant flows could collapse as a rift deepens over Ankara’s crackdown following a failed coup. 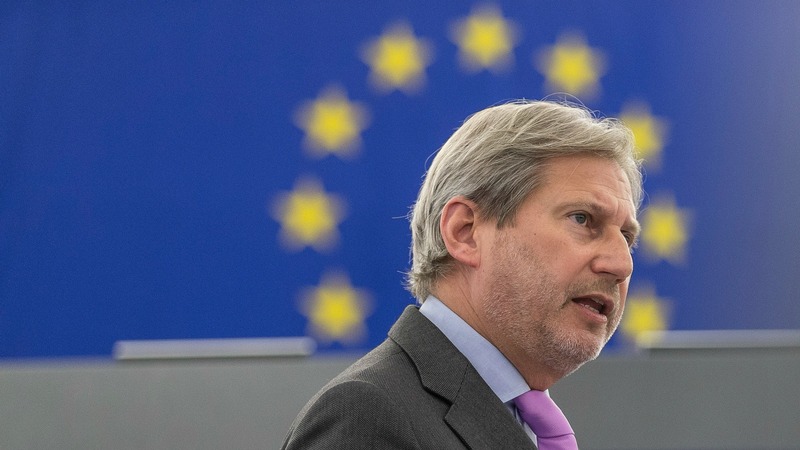 EU Enlargement Commissioner Johannes Hahn has called on Turkey to address the “open question” of whether it was willing to meet the criteria to join the European Union since the uncertainty was straining its relations with the bloc. Turkey angrily rejects EU criticism that its post-coup purges might violate rights norms Ankara must meet under the agreement in return for visa-free travel for Turks and accelerated negotiations for bloc membership. “The risk is big. The success so far of the pact is fragile,” European Commission chief Jean-Claude Juncker told Austrian daily Kurier at the beginning of August. Turkish President Recep Tayyip Erdogan has “already hinted several times that he wants to scrap it,” Juncker said. “Clearly we are concerned,” Greece’s immigration minister Yannis Mouzalas said. “But for now the number of people arriving on the Greek islands does not indicate that the deal is not being respected,” he said. Since the migrant deal was agreed in March to “break the business model” of smugglers, the numbers of Syrians, Iraqis and others fleeing war and turmoil via Turkey to Greece has slowed to a trickle. Under the plan, Turkey stops refugees’ dangerous sea journeys and takes back illegal migrants from Greece. For each Syrian it accepts back, it can send one to the EU in a more orderly redistribution programme. In return, Ankara was promised not only visa-free travel for its citizens and accelerated negotiations for membership but also €3.0 billion ($3.4 billion) to help the three million migrants on its territory.